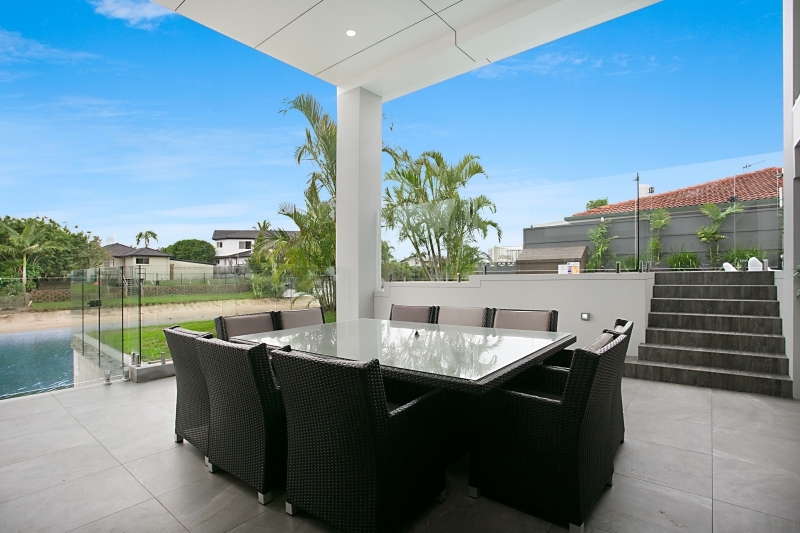 Our lush new holiday home, Essence of Broadbeach is an entertainers dream. 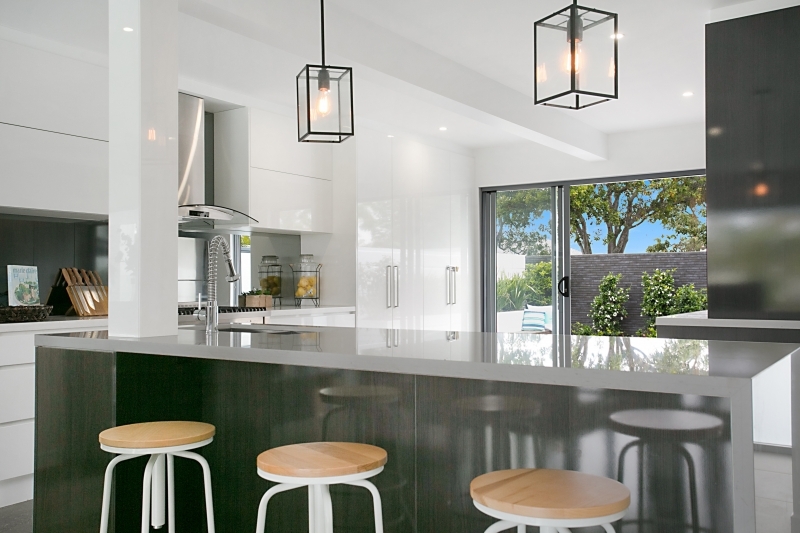 With stylish design and modern open plan living, this waterfront home is perfect for a family getaway or corporate retreat. 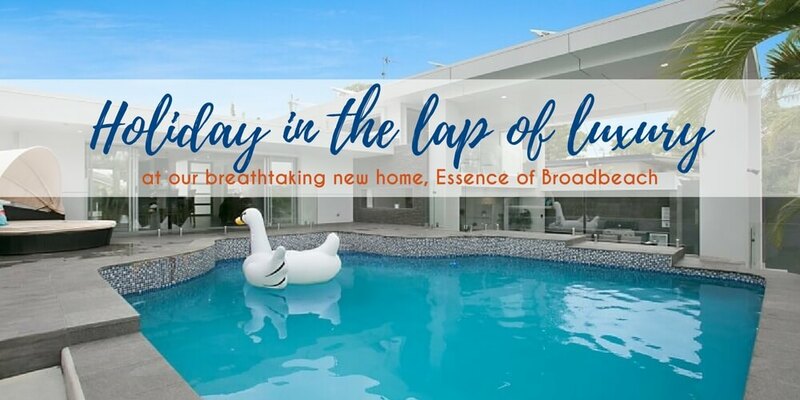 With contemporary finishes, a sparkling pool overlooking the waterways, large outdoor entertainment area and ultimate indoor/outdoor living areas, Essence of Broadbeach has it all. This opulent home has four bedrooms (sleeping up to nine guests), three bathrooms and palatial kitchen, offering guests a spacious environment in a luxe holiday setting. Your exclusive sandy beach area gives you direct access to the waterways so you can enjoy the outdoors and try your luck at fishing. Don’t wait, book your getaway here.